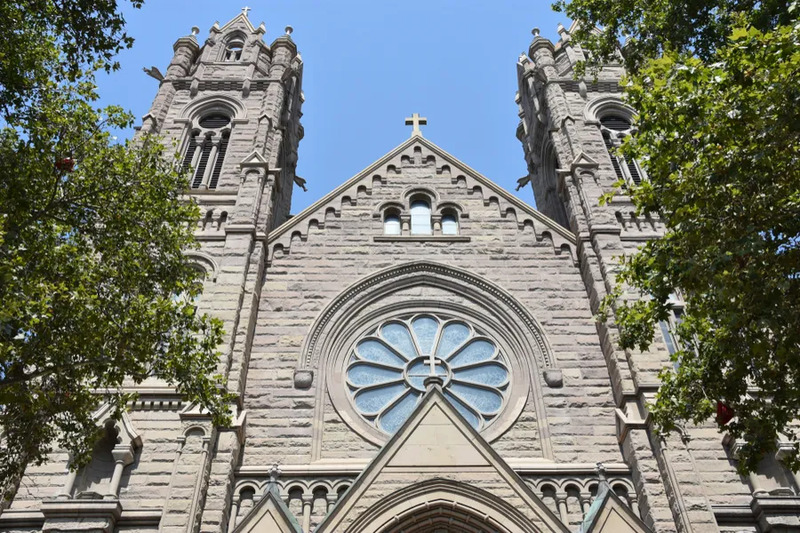 Salt Lake City, Utah, Dec 18, 2018 / 02:39 pm (CNA/EWTN News).- Following suit with many other Catholic dioceses throughout the United States in recent months, the Diocese of Salt Lake City, Utah has released a list of all priests credibly accused of sexual abuse involving minors since 1950. Of the 19 men on the list, 17 were priests at the time the alleged abuses occurred. Of the two remaining, one was a seminarian at the time of alleged abuse, and the other a religious brother. “The list of credible allegations is one step toward providing the transparency that will help repair at least some of the wounds left by the wrongful actions of priests who have abused their sacred trust,” Bishop Oscar A. Solis of Salt Lake said in a statement reported by The Salt Lake Tribune. “We continue to pray for the victims and their families and ask their forgiveness for our failure to protect them,” he added. The Diocese of Salt Lake City covers the entire state of Utah, and is home to more than 300,000 Catholics. The diocese told KSL that a credible allegation is not the same as a guilty verdict, but does call for further investigation. One priest on the list, Father David R. Gaeta, faced three accusations this year - two from the 1980s, and one from 2018. In June of this year, Gaeta was accused of lying in bed with a minor in 1982.